For Real? Leap of faith…courage required! Published September 6, 2015 at 180 × 270 in For Real? 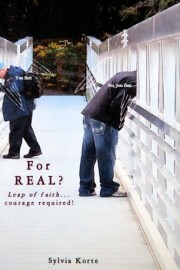 Leap of faith…courage required! A simple tool to support you in learning to connect with your intuition.